Problems unlocking your iOS device? If you’ve made too many attempts or forgotten your PIN or password, visit the account recovery page. Many problems can be solved by performing a so-called ‘soft reset’. 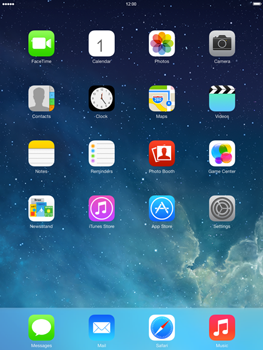 None of your data will be lost when you do this, but all active apps will be closed and your iPad 4 will be rebooted.